India' s Tuna Production and Export below potential ! We feel that India's canned production of tuna and its export are not upto the mark. Tuna fish exports are a mere 500 million dollars ! We can easily achieve 2/3 billion if we concentrate on this area. 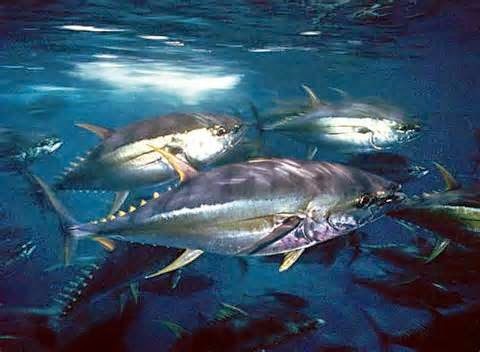 Andaman and Nicobar Island have been identified as holding 25-30 per cent of tuna potential in the country. “A prespective plan for tuna fishing was released 3-4 months back with main focus for fishing in Andaman and Nicobar sea and also off Vishakapatnam and Tuticorin coast,” said one official. Thailand exports 6 lakh tonnes of tuna. We have tremendous potential here. Indian fishermen were able to catch tuna fish venturing into the sea even in catamarans, but that was not the best part. " Immediately after catching the fish, it should be properly gilled and gutted to keep the histamine levels within the stipulated limits. It should then be preserved properly. Otherwise, the fish which is in great demand in Japan, the US and the EU will lose much of its export value." It is estimated that India has a potential of 213,000 tonnes of tuna fish in the exclusive economic zone, but only a fraction is exploited now. Even its value is greatly diminished due to poor post-harvest practices. We have uploaded a file Tuna Trade in Asia at the Files Section of the F B Group, the Eighteen Sciences. Stock Markets at dangerous levels ! It is good that Indian marine exports crossed $ 5 billion. Next year's target 6 b. With 100% FDI in defence, there will be acceleration in GDP growth, which is now at 4.7%. Regarding exports, India is ranked 16th and Indian exports are at 317 billion. Still way behind China (> 2 trillion), EU ( > 2 trillion ) and Us ( 1.5 trillion ). Let us hope that Indian exports will cross the 1 trillion mark within 3 years ! More FDI is needed in Food Processing and Tourism infrastructure. Meanwhile, we see the Stock Markets at dangerous levels, when we apply the Warrent Buffet Level Indicator, the Market Cap to GDP Ratio ! There may be a fall ! Beware ! Let us improve our marketing skills ! Kerala Tourism netted 23 K crores and is growing at 8.4%. It should have been much more if the authorities had focussed on infrastructure development. The progress of Indian Tourism is also not bad, growing at 6.4%. Trichur Pooram is promoted as Incredible Kerala. The evangelists are marketing experts and they marketed their Bible efficiently. 3 billion copies of Bible sold. If not for ISKON and TM, the world wouldnt have heard of the Geetha ! We have to improve our marketing skills, our technical skills, blogging skills, writing skills, designing and programming skills etc. Now the World Bank has admitted that India is the third largest economy, as per GDP PPP. Let Hindustan become the numero uno in the years to come. 2014 may be turbulent for Indian stock markets ! The heavenly signs are not so good. Jove in the 12th spells trouble. The Sensex does not know whether to go backwards or forwards. 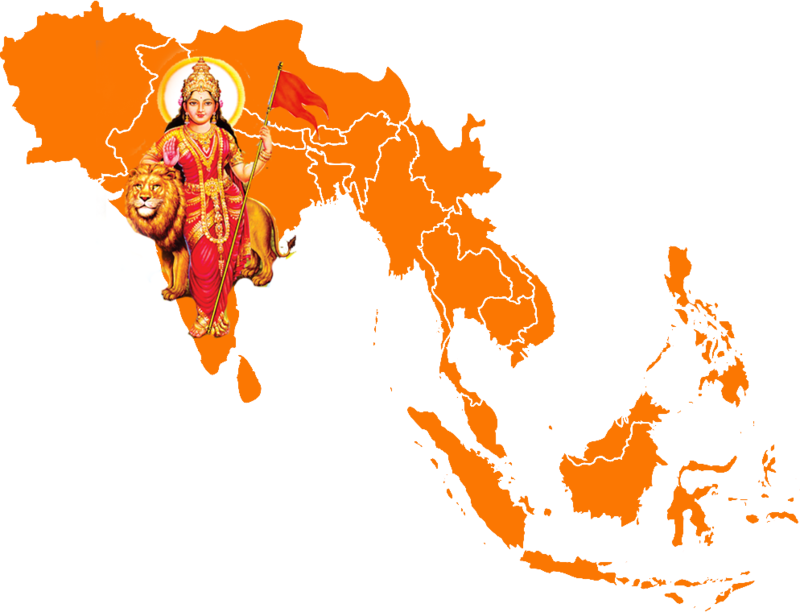 With Saturn in the 4th, angular, India is in for a torrid phase, both politically and economically. 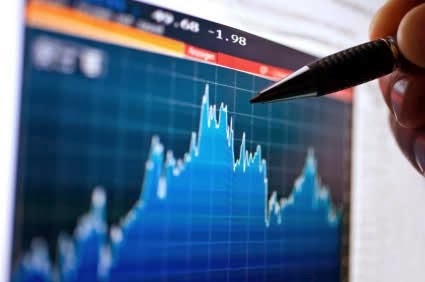 Despite some boom in certain sectors like marine products , auto and tourism, there are many negative aspects to be taken care of, while assessing the stock markets. 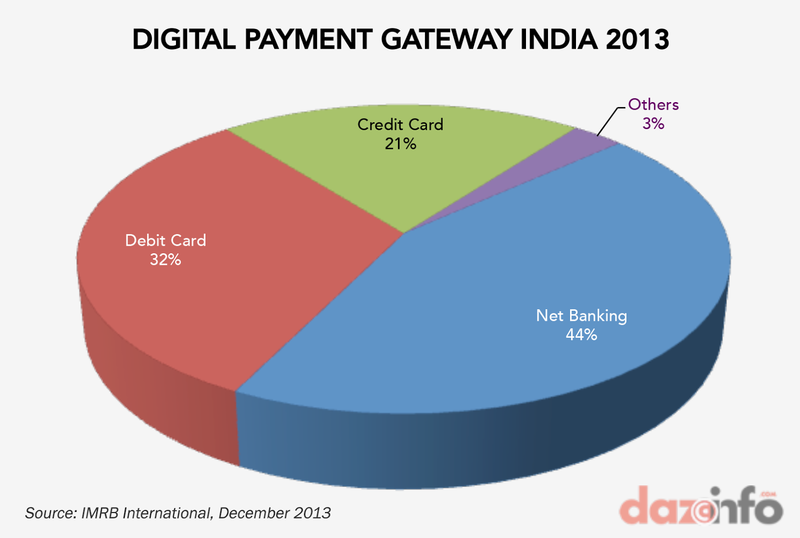 India is already burdened by a 390 b debt and 100 b + deficit ! So despite all talk about the Sensex going to 50 K by 2020, 2014 seems to be a troublesome period for Indian stock market. Political Uncertainity indicated by adverse Saturn and Jove ! This is the Map of the Heavens for Feb 14. Jupiter in the 12th is bad. So is Saturn angular, in the 4th. So this is a period of considerable tension. The voters are caught in a dilemma. They do not know whom to vote for. Political parties promise, but do not fulfil their promise ! A case of suppresio veri, suggestio falsi ! We have a Messiah who wants to redeem India from the clutches of corruption. He has the Broom as his symbol, the broom which will clean Indian politics ! He has already emerged as a hero, and with his resignation has assumed an air of hushed up importance, the air of a martyr ! A scathing attack on the Hindus ( by American scholar Wendy Doniger ) has the nationalists angry. But then that can be dismissed as superficial judgement, a prejudiced view, without knowing the fundamentals of Esoteric Hinduism ! What about the deficit ? It is more than 100 billion ! What about the federal debt ? It is 390 billion. There is some slight surge in certain sectors in exports ( seafood, auto etc ) but then it is still minus ! So the present outlook is not so rosy. Elections will be over by April end. Till that time, let us watch and see. It is better to hold on to your stocks and shares, if you have any, as the heavens are not so optimistic ! 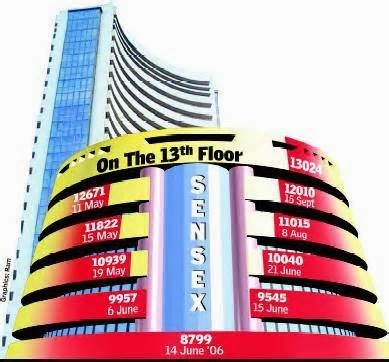 Sensex jittery as Election looms large ! The Sensex do not know whether to go southward or northward. Political trouble as the Delhi CM resigns. Kejri has given the impression that he is the statesman India needs. He says the corrupt are hindering him. He has sacrificed a lucrative career and opted for social activism. Then he renounced that social activism for political activism. Now he has renounced his political position as the CM and now is the true Aam Admi, the common man, about to redeem the plight of the common man in India ! But will his intelligence bring home the bacon ? Many think so. He is confident of getting 50 Lok Sabha seats. He resigned saying that both Congress and BJP do not want to pass the Lok Pal Bill, the Anti Corruption Bill ! Now you ask, what has all this go to do with the Stock Market ? Everything ! Economics is linked to Politics. Latest surveys show that AAP may get 50 seats ( as Kejri foresees ), and Congress < 100 ! If BJP gets 272 + or if BJP gets around 200 and then with the help of the other parties forms a Government at the Center, the Sensex can soar ! If , on the contrary, it is a hung Parliament, with nobody getting majority, we are afraid the Sensex may not soar ! There are some optimists who predict that the Sensex may cross 50 K in 2020 ! Sky seems to be the limit ! But let us be realistic and we foresee hidden dangers for the Indian stock market !